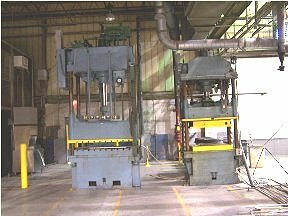 Tech Machinery Sales Inc. specialize in sales of used SMC or DMC composite plastic molding machinery designed for use in production plants. 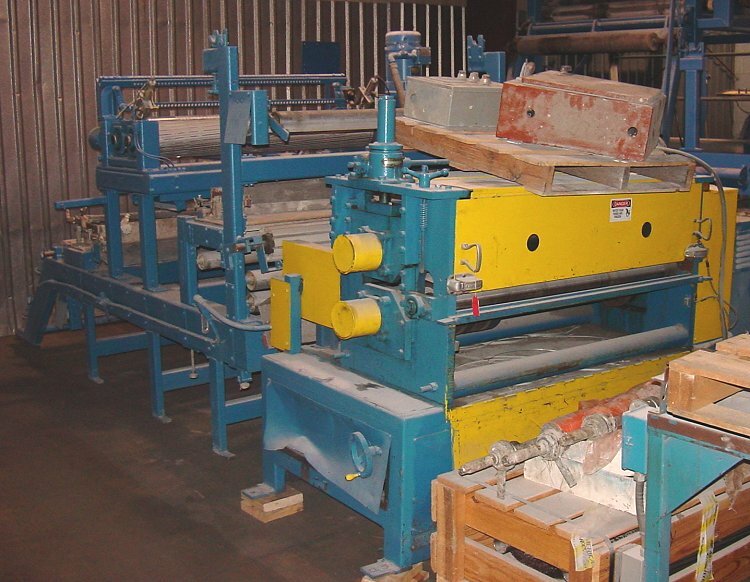 If your looking to save some money by purchasing used rubber moulding,composite plastics, thermoset bulk moulding and fiberglass laminating equipment. We sell and ship to industrial equipment buyers worldwide. We also purchase or broker used plant equipment and offer a variety of services from specific machinery searches to physical inspections and rigging with shipping worldwide. This section will showcase our used machinery listings for the Plastics and composite material moulding systems used to make a variety of industrial and durable home parts. If the equipment you need isn't listed here, we ask that you contact us so we can find it for you. SMC -The main process for molding SMC material is Compression molding. The film is stripped off and the material is cut into suitable pieces. These are collated into piles of material, which are called the charge. This is positioning in the mould tool. Heated moulds are used and a compression pressure is applied. The base resin being a thermosetting material cures and hardens. The part is ejected. Any flash is trimmed by the operator. 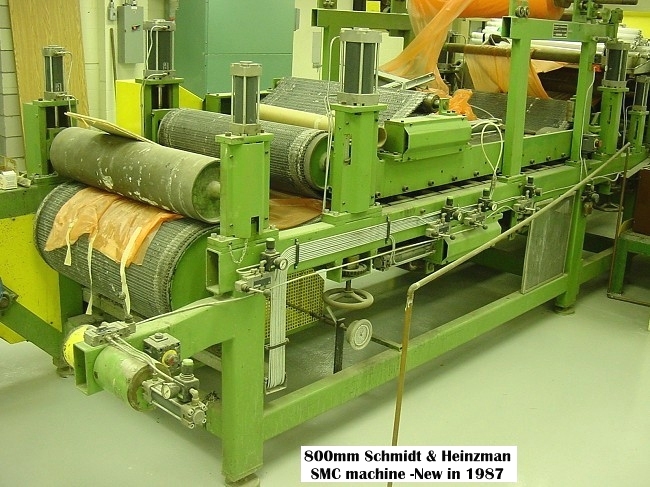 SMC process: Manufacture of SMC is a continuous in-line process. The material is sheathed both top and bottom with a plastic film. 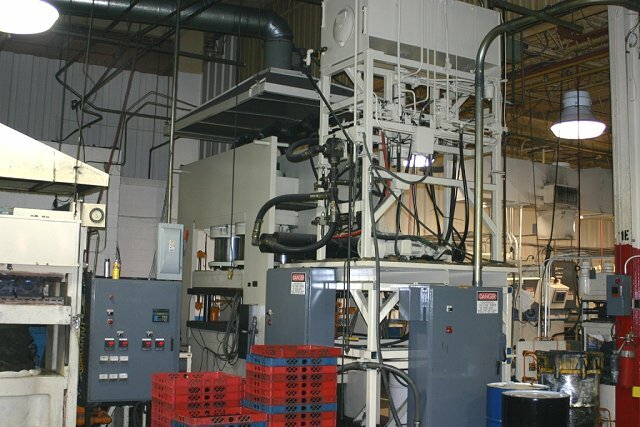 A Paste is prepared comprising resin, styrene, heat activating catalysts, inert fillers, release agents and thickeners The paste is spread uniformly onto the bottom film. 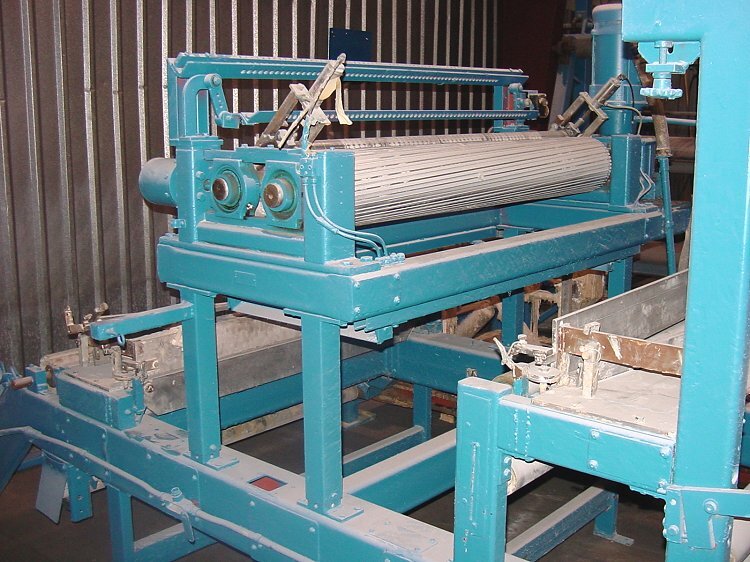 Chopped glass fibres are randomly deposited onto the paste. The top film is introduced and the sandwich is rolled into a pre-determined thickness. The sheet is allowed to mature for 48 hours. The materials are widely known as Dough or Bulk Moulding Compounds (DMC or BMC). In sheet form they are known as Sheet Moulding Compound (SMC). Both DMC and SMC use similar raw materials. Base Resins DMC (BMC) and SMC materials are available in various grades and types. Three base resin systems are in common use. Orthophthalic Generally used for lower cost and lower performance applications. 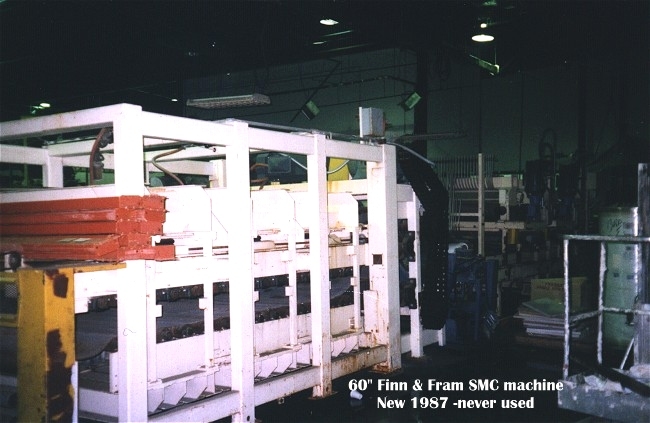 Maleic Used to provide superior surface finishes. A variety of self colored and granite effect compounds are available for moulding kitchen sinks and solid surface worktops. Tough, hard wearing surfaces that are resistant to heat and impact, particularly when used in conjunction with a PIMC (Powder In Mould Coating). *Junction boxes / inspection chambers SMC has long been used to mould underground chambers as a convenient alternative to preformed concrete or brick construction. 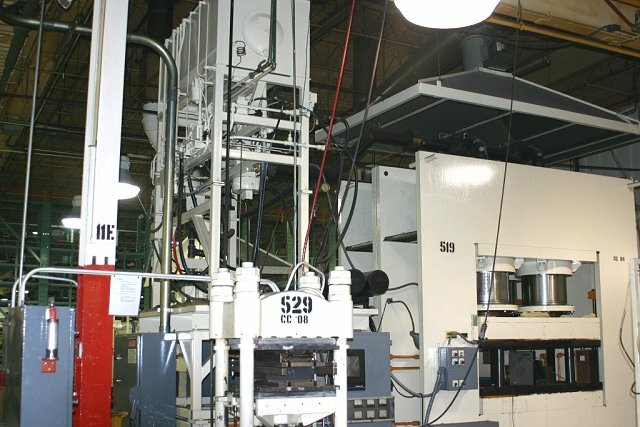 The high dimensional accuracy and parts consolidation capabilities of DMC and SMC moldings are utilized in business machine bases and frames. DMC --Two basic moulding processes are used to mould DMC, Compression Moulding and Injection Moulding. Smaller components are usually made by the injection moulding process. Larger components being compression (or transfer) moulded. In Injection moulding the material is loaded into the barrel of the machine. 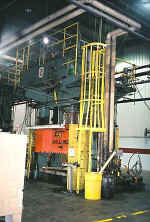 A stuffer plunger forces the material into the screw area of the machine. The screw and barrel are heated to pre-warm the material. 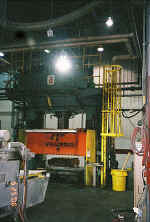 The material flows into the mould via runners. The moulds are heated which cures the resin content and hardens the now moulded part. When Compression moulded, the operator pre-weighs a charge of material and places it into the open mould. The heated mould and pressure flows the material into the cavity. The heat cures the resin, which hardens the moulded part. A derivative of compression moulding is Transfer moulding. The charge of material is placed in a chamber within the tool. 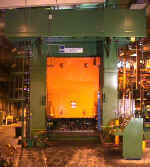 The mould is closed and a ram acts on the chamber forcing the material to flow via runners to the cavity of the tool. DMC & SMC components are hard, rigid mouldings with excellent electrical resistance properties. They have replaced glass and ceramics for insulating applications. The manufacture of large flat panel type mouldings, with excellent strength, are used for commercial vehicle body parts.